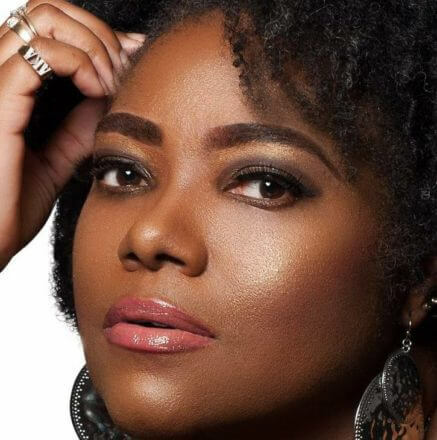 New Jersey based gospel songstress Marlo Cozart released her debut single ‘A Fool’ on UK label Six Nine Records in March 2018. Written for her by Eddie and Perthea Saunders of the New Jersey Connection, the song was a gospel house/dance track and was well received on the UK market. Currently singing with gospel ensemble Adoration, Marlo chats with Ady and chooses ‘the tracks of her years’. Find out more about Adoration here.